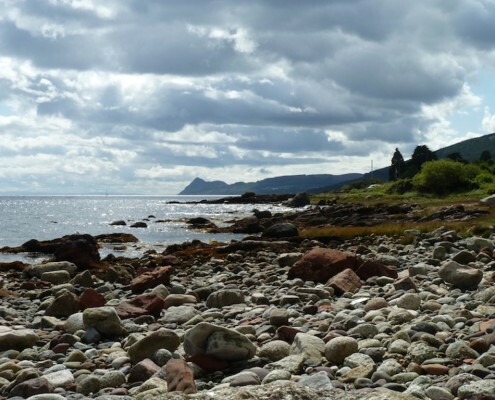 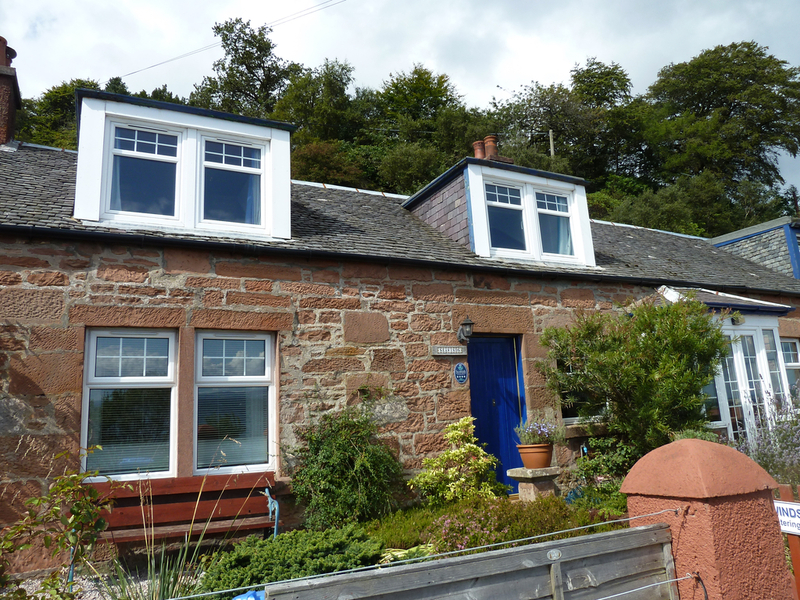 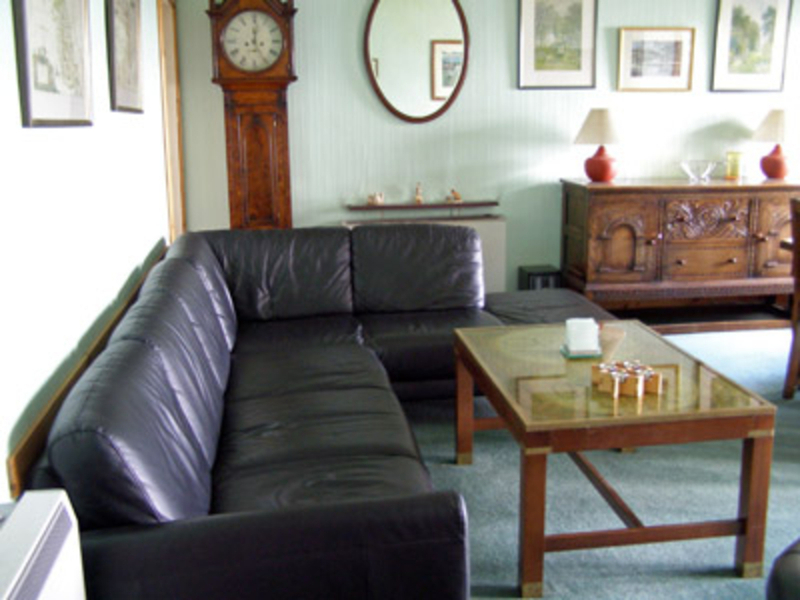 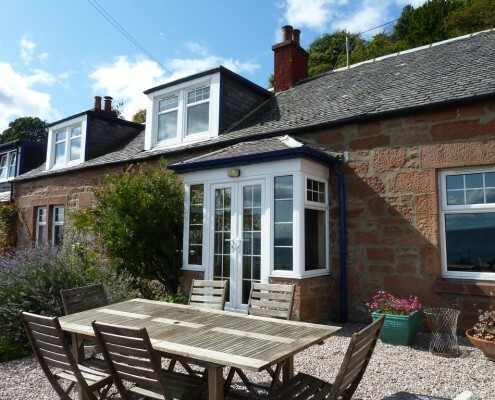 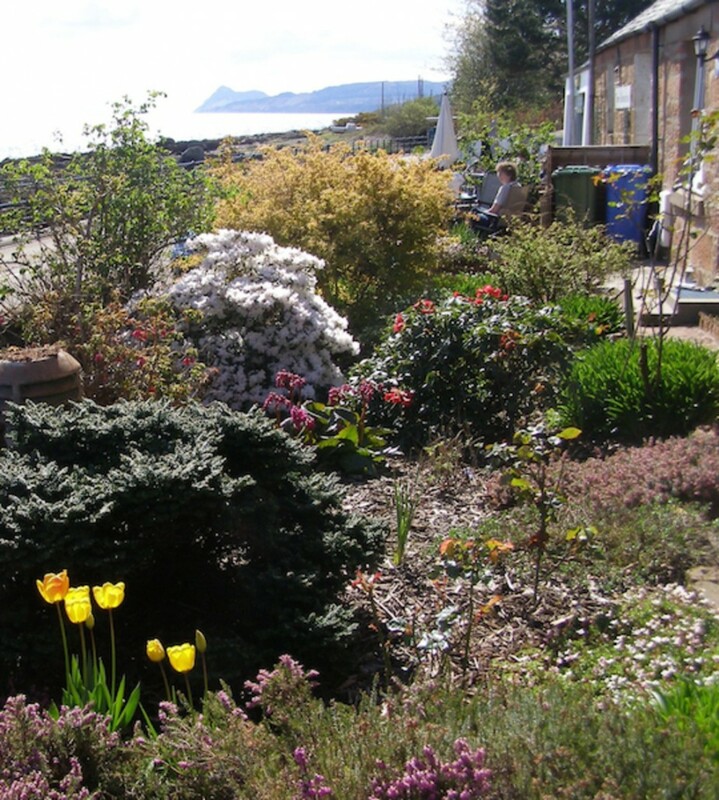 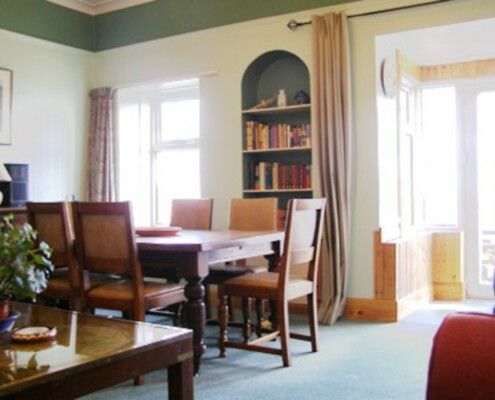 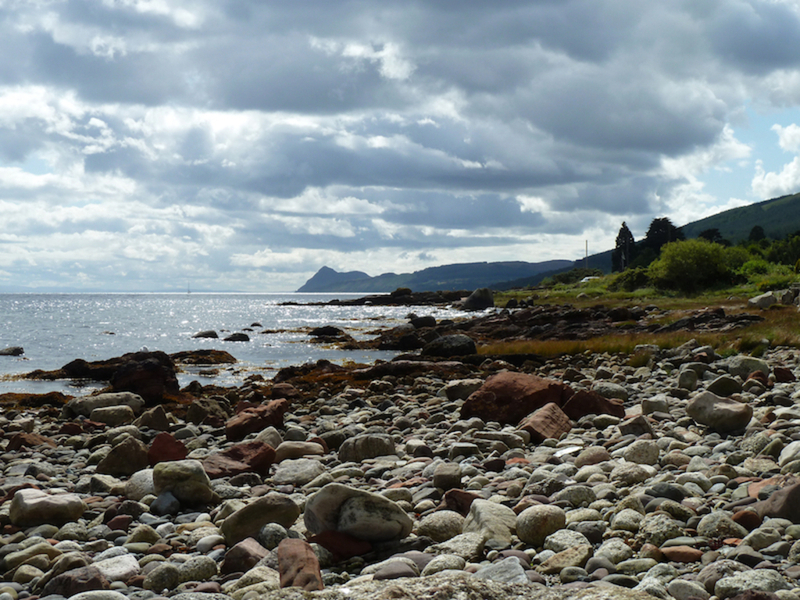 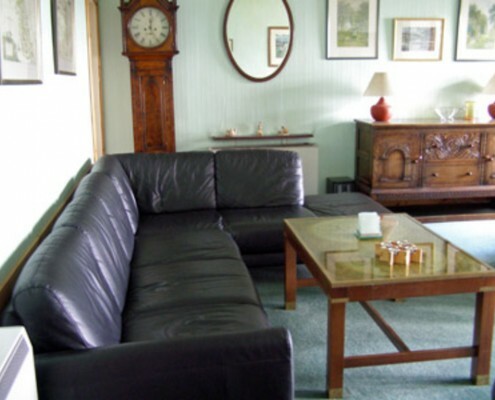 Seawinds is a charming three bedroom cottage offering comfortable accommodation over two floors. 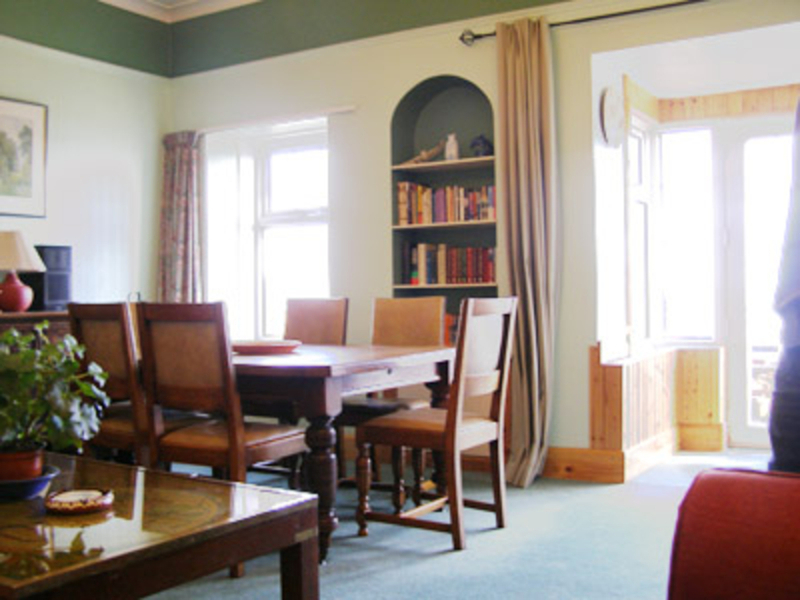 The ground floor consists of a double bedroom (with cot if required), a well equipped kitchen, a utility room with dishwasher, washing machine and tumble drier, a bathroom with bath/shower and a spacious lounge/dining room with french doors leading to the garden. 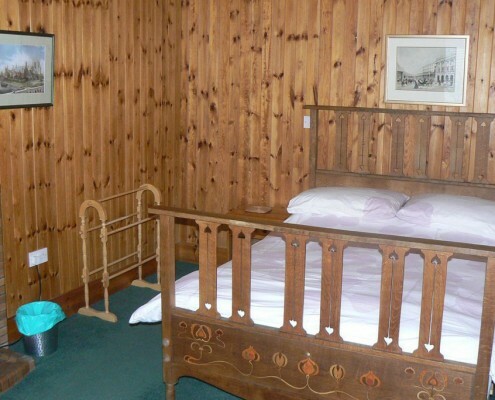 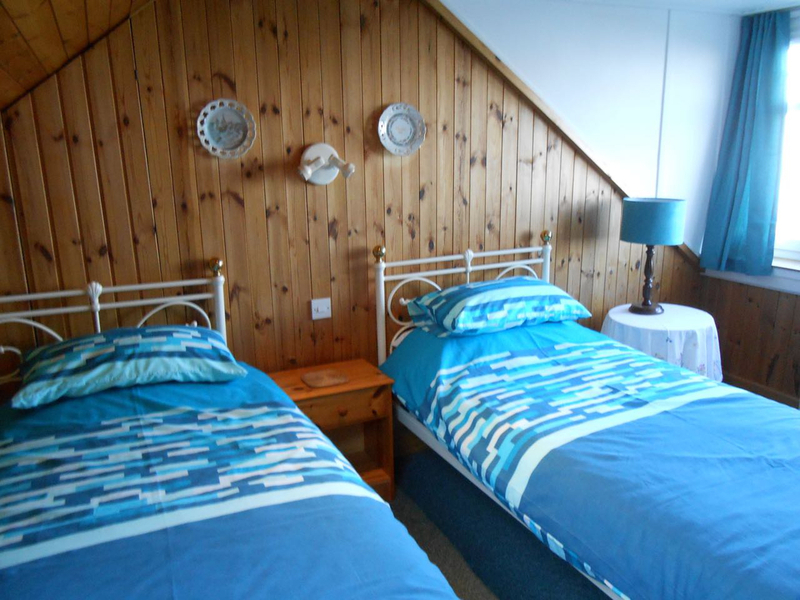 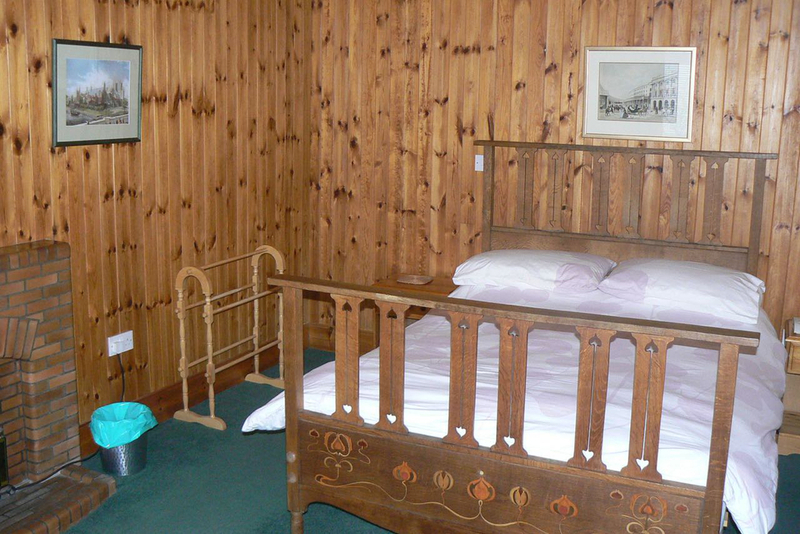 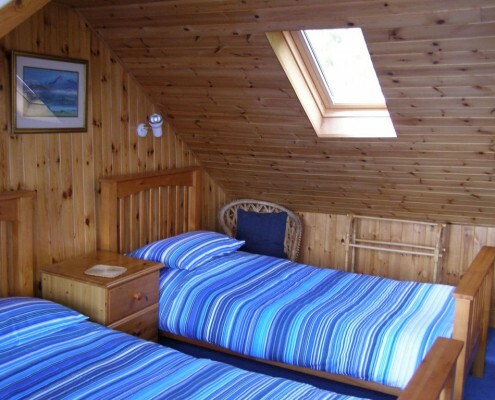 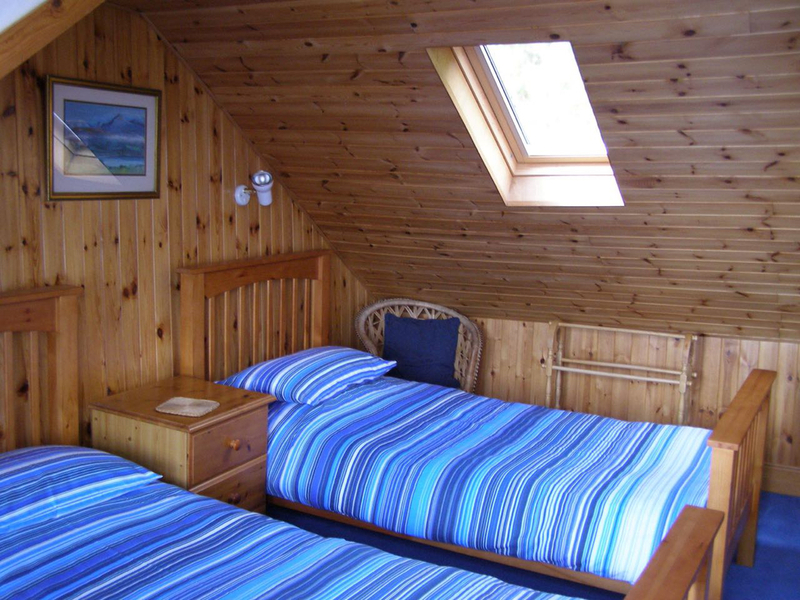 Two twin bedrooms are located on the upper floor of the cottage. 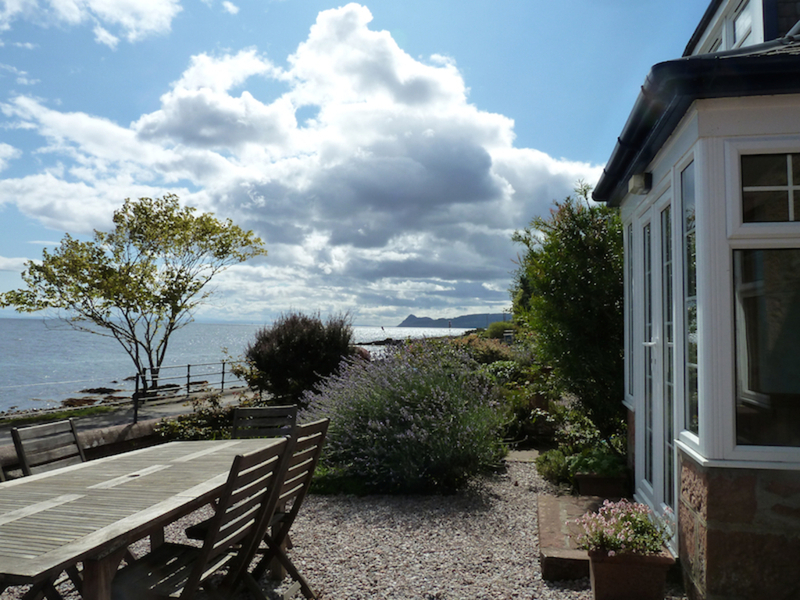 The lounge and all three bedrooms offer wonderful sea views. 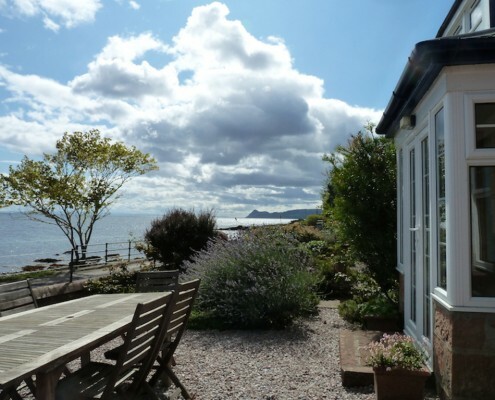 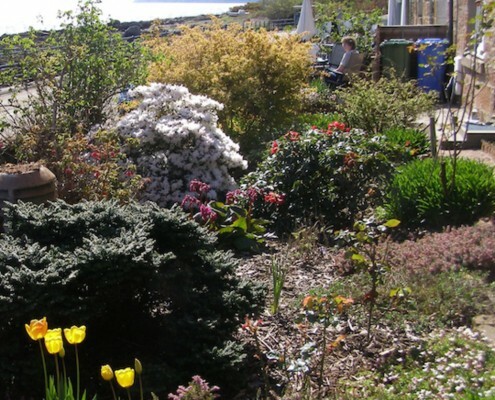 The enclosed garden at the front of the cottage has a patio area and picnic table, providing a great space to enjoy a barbeque in the summer months. Seawinds has free wi-fi for guests.